Nathan D. Alder - Mediator based in Salt Lake City, Utah. Please click your preferred available date to submit a request. Your Appointment Form will be sent to Nate's assistant, Claudia Ward. Nate Alder is an in-demand mediator who takes on challenging cases for attorneys and their clients. He has handled some of Utah's most high-profile disputes, as well as cases that can be settled in a few hours. 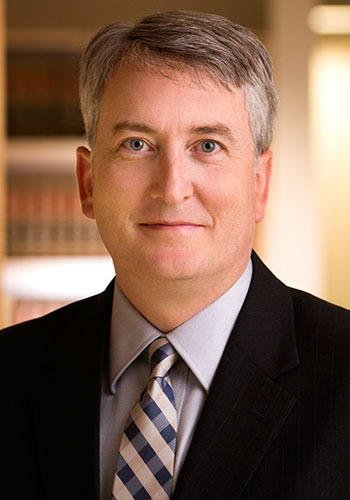 Nate's range of cases is broad; his law practice has spanned many areas and he has represented both plaintiffs and defendants throughout his career. A leader in Utah’s mediation community, Nate teaches lawyers, mediators, judges and clients about dispute resolution. He co-founded the Dispute Resolution Section of the Utah State Bar, and later served as its Chair. He served on the board of the Utah Council on Conflict Resolution, Inc. for many years, including a time as chair and symposium co-chair. In 2008, Nate was invited to join the neutral panel at Utah ADR Services, and attended Pepperdine University's Straus Institute for Dispute Resolution to obtain his iniital mediator certificate. He was appointed to the Utah State Court Roster of Mediators, eventually being recognized as a Master Mediator by the court program.